Creole Studios is a professional web design and development company with offices in Singapore, Hong Kong, Canada and India specializing in web design, customized website development, CMS solutions, mobile app development and online marketing. From day one, Creole Studios’s goal has been to create creative website, web applications, mobile apps, cloud apps development and digital solutions that help grow businesses online. Creole Studios has developed big platform like Whichwich and B1G1. 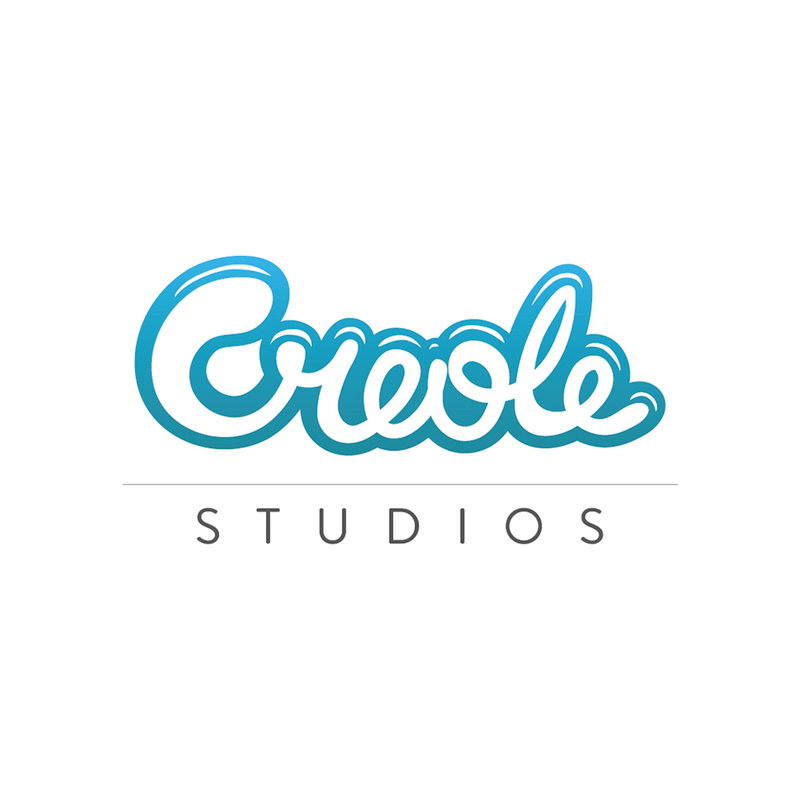 Creole Studios has worked with businesses ranging from startups to Fortune 1000 companies.